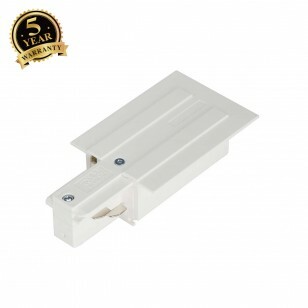 Feed-in for the 240V 3-phase recessed track system. You can also choose the position of the feed-in to the left or right depending on your individual installation. More detailed information can be provided on request.